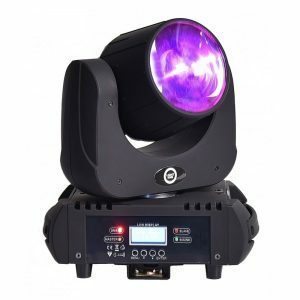 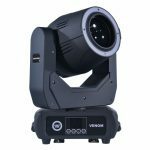 LIGHT4ME VENOM FX 6x30W RGBW LED MOVING HEAD – Light4me / It's light 4 You! 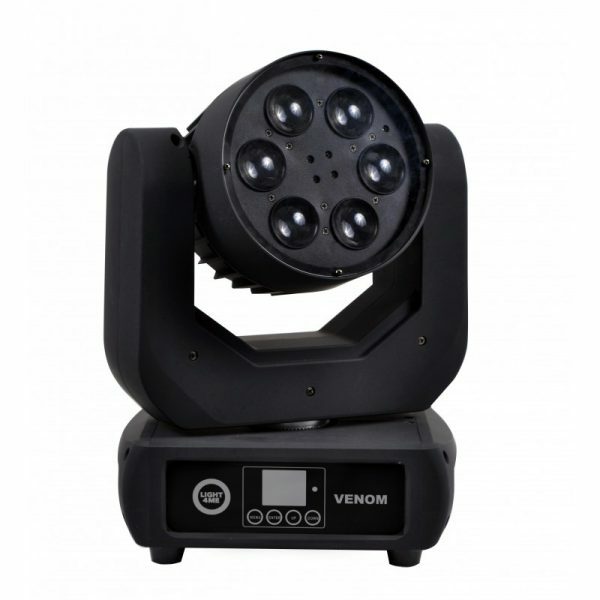 Venom is one of the most popular series from Light4me lighting equipment. 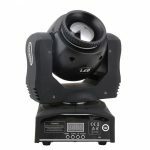 Venom FX is very dynamic moving head with effective caleido effect. 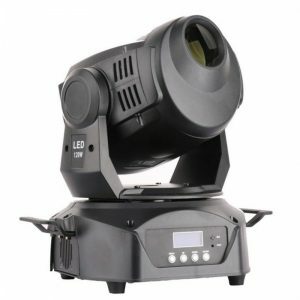 RGBW LED diodes and beam angle from 4 degrees gives many possibilities of applications. 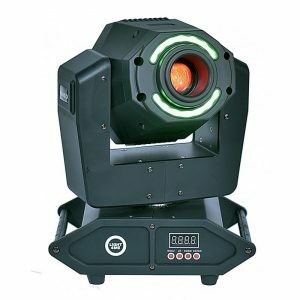 High quality of used materials and great performance makes it perfect choice for smaller stages, mobile DJ’s, rental and event companies.